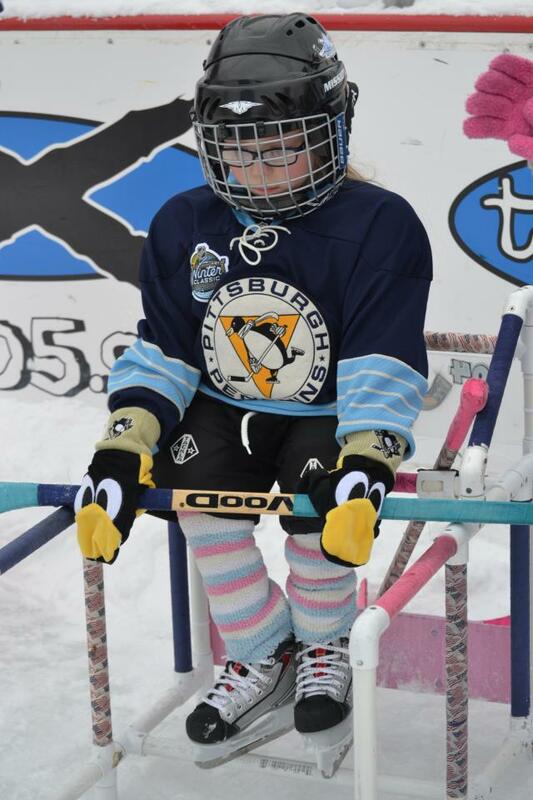 Here's a great picture of our hero and special friend, Nicole Mullins from the Steel City Icebergs. Check out the video link here to see the special moment in Boston when the Kawartha Komets' Brandon Vansickle placed the puck on Nicole's stick and everyone watched as she skated in the Komets' goaltender Colin Gillis-Bateman and scored. A historic moment! We can't wait to see you again, Nicole, at the Special Hockey International Tournament in Kitchener in March!